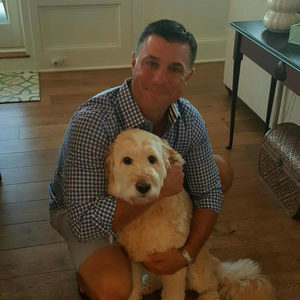 Vincent P. Sposato of Sposato Homes is a third generation Master Builder who continues to reinforce the original “Heritage of Craftsmanship” motto of building fine quality homes in the Main Line and Tri County area. From complete beautiful renovations of older homes to the ground up construction of stunning new luxury homes, Sposato Homes is a builder who has integrity, responsibility and most important, follow through. Each home is a unique and sophisticated entity with exceptional attention given to design and placement that is attractive and enhances the natural surroundings of the neighborhood. His solid reputation and list of satisfied customers provides clients with the peace of mind knowing they/you will receive a high quality, smart, sophisticated, and sustainable home by a hands-on builder who truly cares.